That quote deserves a RAWR to nth degree! Thanks for memories SLA, I hope future show creators/directors take note, because that is how you make a television show. Excellent for it’s duration, with no lulls or out of place character beats, the only major downside is the benchmark it set for future dramas (especially melos). While I’m still mulling over the final episodes events, let us all remember the reason any of this was possible. Geez guys, keep that up and you will break science due to chemistry overflow. 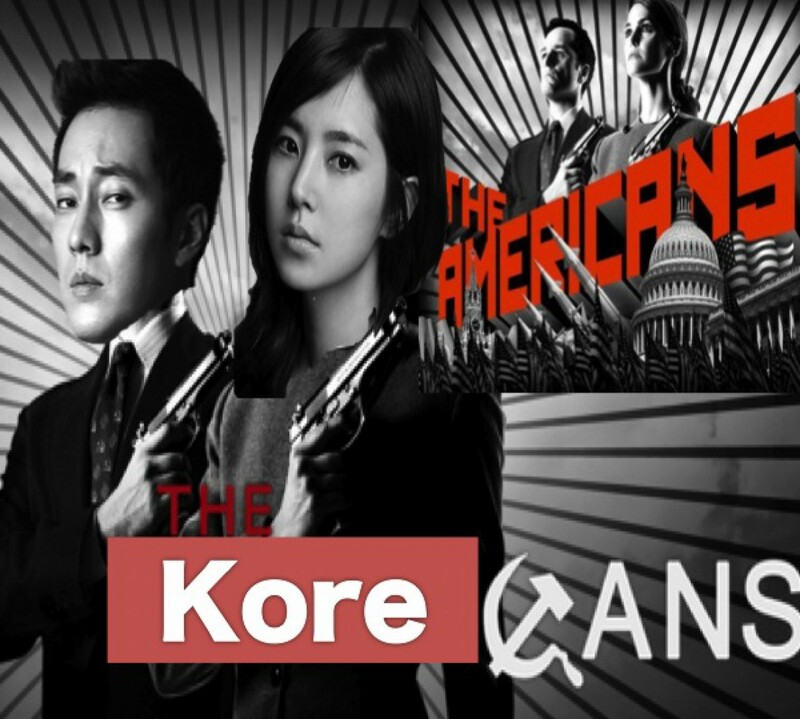 All I can say is Yoo Ah-In and Kim Hee-Ae for Co-Presidency! First course of action – Increasing Korea’s population due to second-hand sexiness.